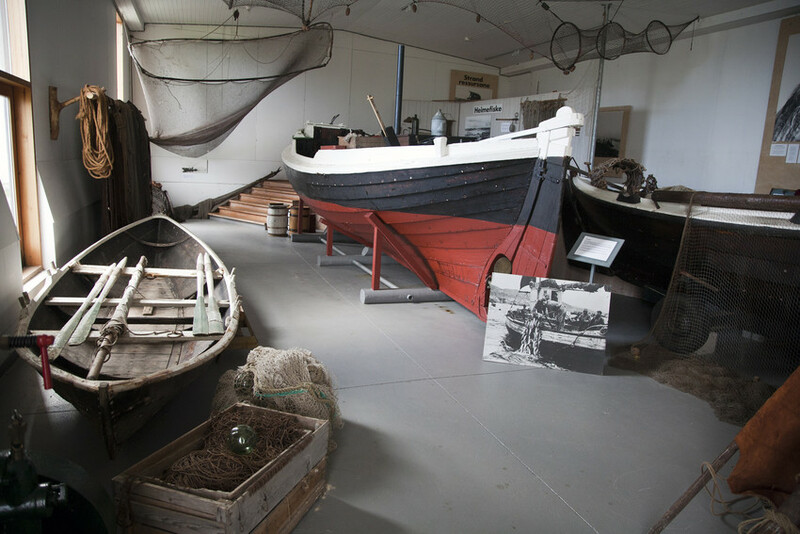 Sjøbruksmuseet in Tungevågen, by Tungenes lighthouse, shows how the farmers in Jæren combined farming with fishing from around 1800 to this day. A renewed exhibition was opened in 2012, which also contains instructive experiments. Sjøbruksmuseet is open during the summer season of Tungenes lighthouse.